Can’t win for trying! | Poverty, Agony, Distress & Want! ← Wait, it gets worse! We’ve all been there. Trying hard to do something and it’s just not working out the way you want it to. Oh the frustration! What is going on you ask? Well I’m sitting here watching my eLearning website spin its wheels and refuse to load. This is supposed to be my eLearning period, and I’ve got a ton of stuff to do since I’ve been out of the school the past couple of days, but I cannot get into the Learning Management System. Grrrr! I’ve written in the past about technology and how great it is, when it works. And right now, it’s not working for me. I guess it gives me time to write my blog, but that’s not really what I need to be doing right now. So things are humming along as we push into the end of March and the Easter break. I’m back to 100%, which has made dealing with all the usual craziness a bit more bearable. It’s hard to believe that it’s almost April…where does the time go? Soon it will be mid-semester, and as the weather warms it will be harder to keep the kids focus. Hang on and keep pushing forward right? The railway has been very busy yet again, with what seems like a million and one things going on. One of the biggest pieces of news from the past week was the completion of the new logo for the Silver Mountain Historical Society. We are truly excited! The logo allows us to move forward and really begin to market and promote the society. You can read more about this exciting event on the SMHS blog. 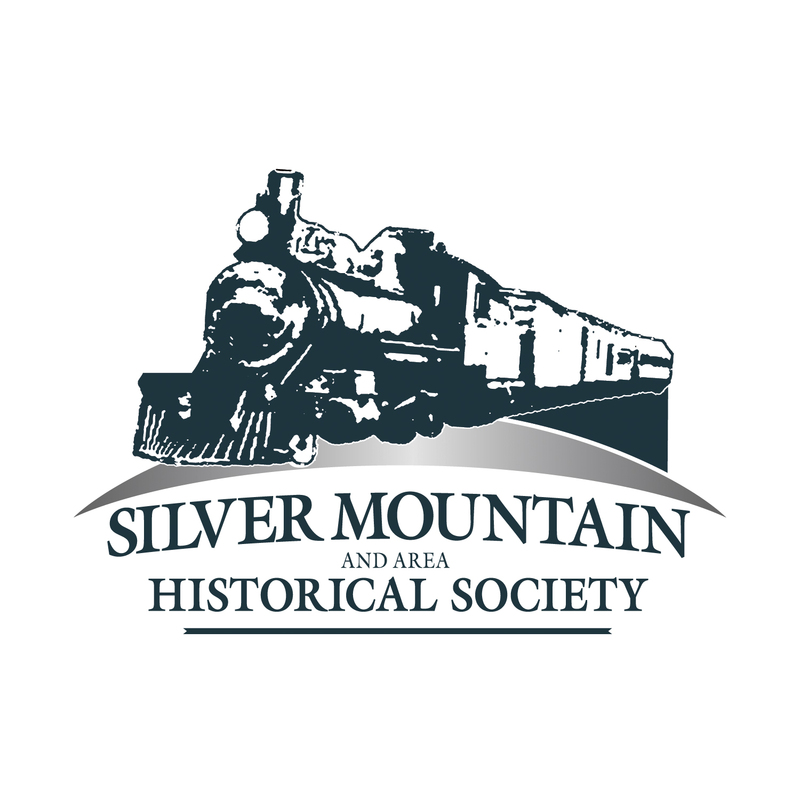 Silver Mountain Historical Society logo. Progress continues to be made in our attempts to preserve the sites at Leeblain, albeit at a much slower pace than I would like. I never worked on anything of this nature, and certainly never worked through government bureaucracy which can be a tad bit frustrating. I am sure things will move ahead in the coming months, but am anxious to get some safeguards in place before the area is even further disturbed. Now speaking of Leeblain, I did receive some great news from the publication committee at the Thunder Bay Historical Museum Society. They have agreed to publish my article on Leeblain! I could not be more thrilled at this news…I am finally going to be published! I can then truly call myself a “historian.” Not that I am all about the title or anything; to me it’s more about the acknowledgement of all the work I’ve done on the railway over the years. To go along with the article, I will also be presenting a lecture at the Thunder Bay Museum in September. I’ve actually been asked to kick-off the 2013-2014 lecture series…what a great honour! I’ve waited a long time to be able to speak at the museum, to be able to share the work I’ve done on the railway. I’ll be sure to write all about it when the time comes. 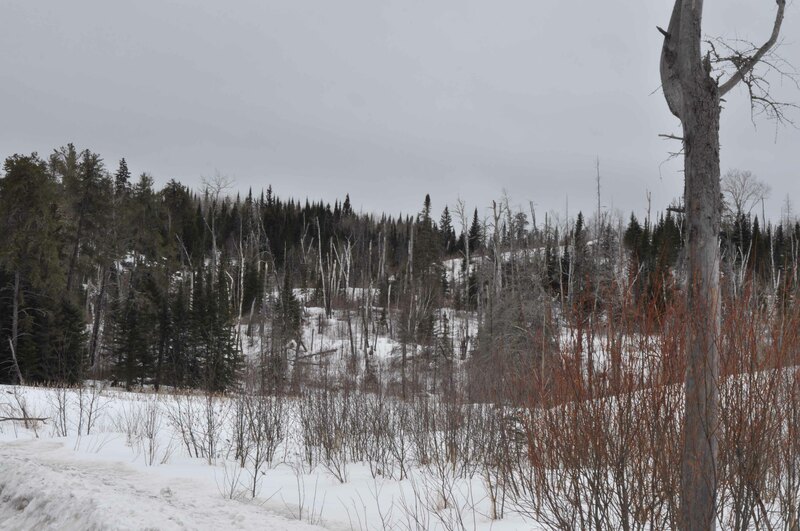 On Saturday I had the opportunity to head down to Gunflint with the family (not that I needed an excuse anyway) to meet with Gunflint Lodge owner and long resident Bruce Kerfoot. I had been looking forward to this for quite some time, as Bruce was away when I did my presentation back in February. Growing up on the lake, Bruce’s experiences and those of his mother Justine (who was a legend in the area), are important to my research. I really wanted to pick Bruce’s brain! Back in January Bruce had sent me a map of Leeblain and it had radically changed my understanding of what that town had really been like. Bruce’s explorations and excavations at the site in his younger years revealed more buildings than I knew existed. Then again, all I had to work with was a map that was surveyed in 1911, nearly 20 years after the town was founded. His information has provided me with a wealth of information, and a whole pile of work to do when I next visit the area. My conversation with Bruce also enlightened me to some of the other history of the Gunflint area. He told me about logging camps that I never knew existed! 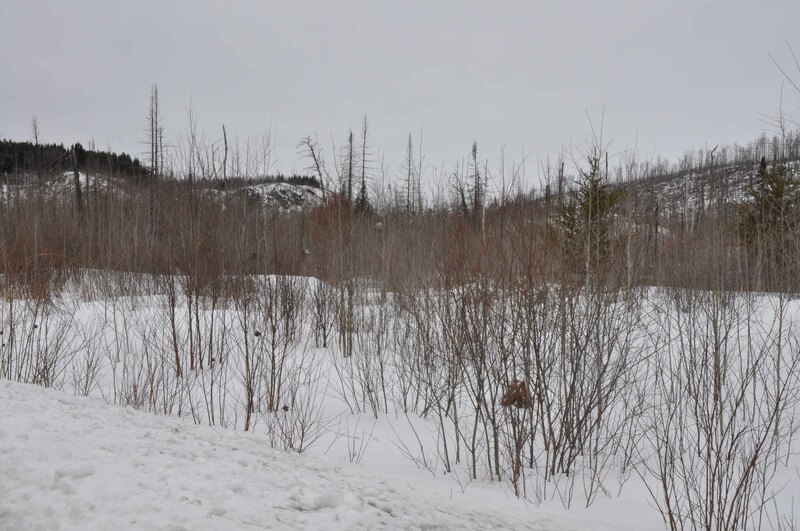 Of most interest to me however, was the information regarding the removal of rails along the Canadian side of the lake. I had come to the conclusion, based on some historical documentation and maps, that the rails west of North Lake had been removed circa 1915. However, Bruce emphatically stated that his parents removed some of the rails, at least to the eastern end of the lake, during World War II. This radically changes my interpretation of how things unfolded with the railway along this portion of the line. While I was in the area, I did take a few minutes to snap some photos of the railway in Minnesota, particularly the area around the double trestle at Round Lake. It has peaked my interest again, and I’ve decided that I am going to try and get down to that area around the beginning of May to poke around and shoot some new video. Getting exciting for hiking season! Railway grade, Minnesota, March 2013. 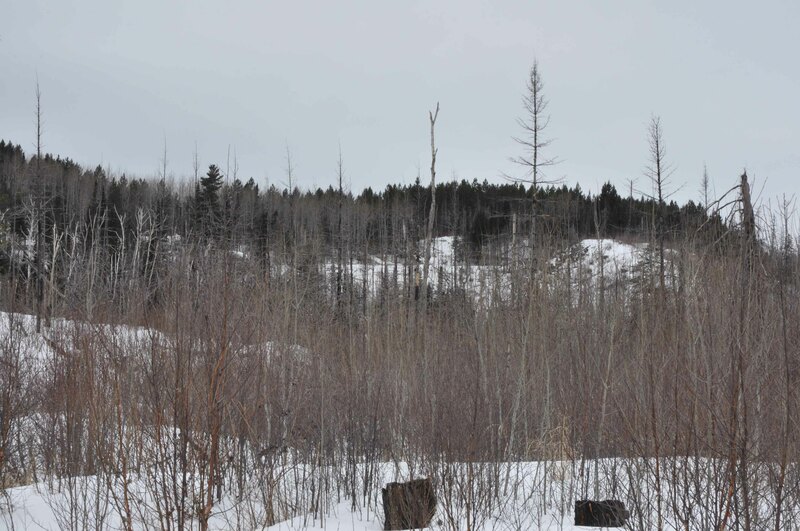 Double trestle area, Minnesota, March 2013. Railway embankment, Minnesota, March 2013.